Hello, and welcome back to the IndustrySafe video blog . Struck-by hazards are the second leading cause of construction site fatalities. In 2013, OSHA found that these incidents amounted to over 10 percent of all construction deaths. 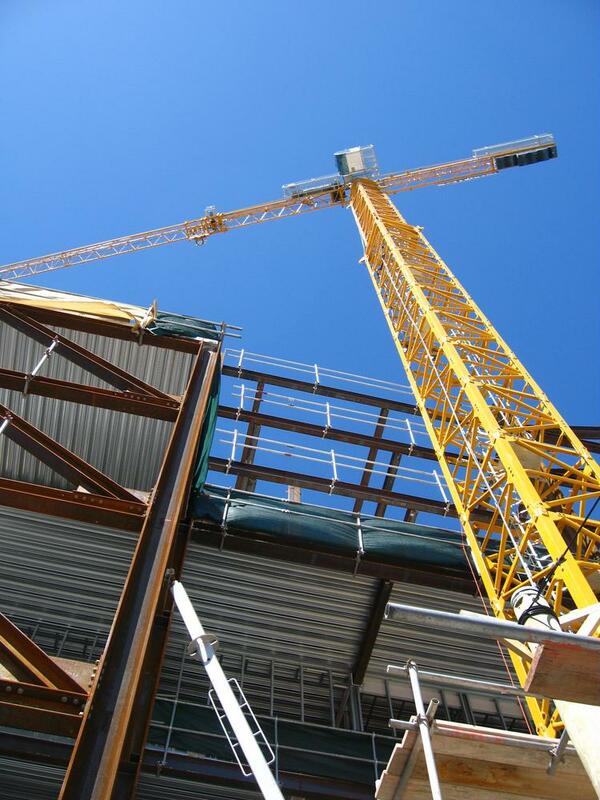 Your workers could be struck by falling objects whenever they work near lose or shift materials, under scaffolds or cranes or when rigging failure occurs. In order to prevent injury or fatality due to falling objects, your workers should know these safety tips. First, your workers should always wear hard hats. Furthermore, make sure they always fully secure any loads, materials and tools, whether in use or not. Thirdly, make sure that workers always utilize toe boards. They should also be using debris nets, canopies and catch platforms while on-site. Finally, workers should not work or walk below moving objects, such as concrete buckets. Thanks for listening! If your company is interested in learning about how IndustrySafe's environmental health and safety management software can keep your workers safe from hazards, visit our website or contact us today for more information.